The people are now moving to the new beauty parlour opened in Cheemeni. Number of customers goes up in Cheemeni Open Prison beauty parlour that was opened four months ago. It is a prison run parlor. The parlour serves good number of beauty seekers daily. Better services are provided at a cheaper price for gents here. 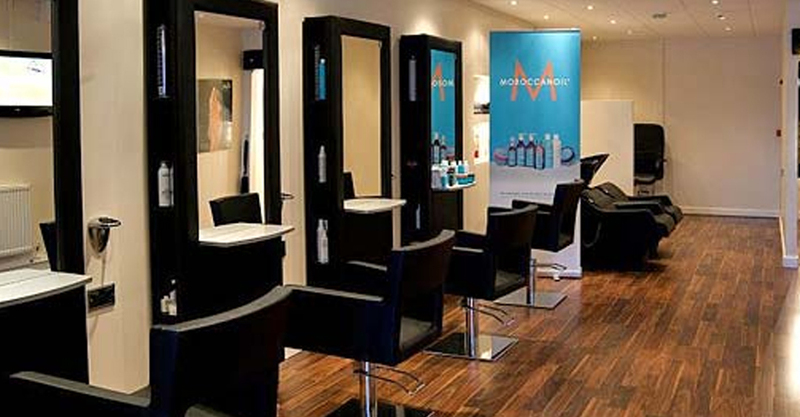 In an air conditioned room, services are provided by specialized beauticians assisted with modern technology. A regular hair cut costs Rs 50. However, parlour provides services related to skin health, facials, hair styling and hair spray ranging from Rs 100 to Rs 2000. At a time, three customers can be treated. Space is available for waiting; periodicals and TV are available to pass time for those who wait. Working hours are from 8.30am to 6.30pm. The four-month-old parlour is earning a handsome profit. Far away regular customers are a common sight here. Inmates of the Open Prison are given professional training in beautician course. Near the parlour, the prison runs a cafeteria. It has biriyani, chappati at cheaper price. Cafeteria has a rush every time.